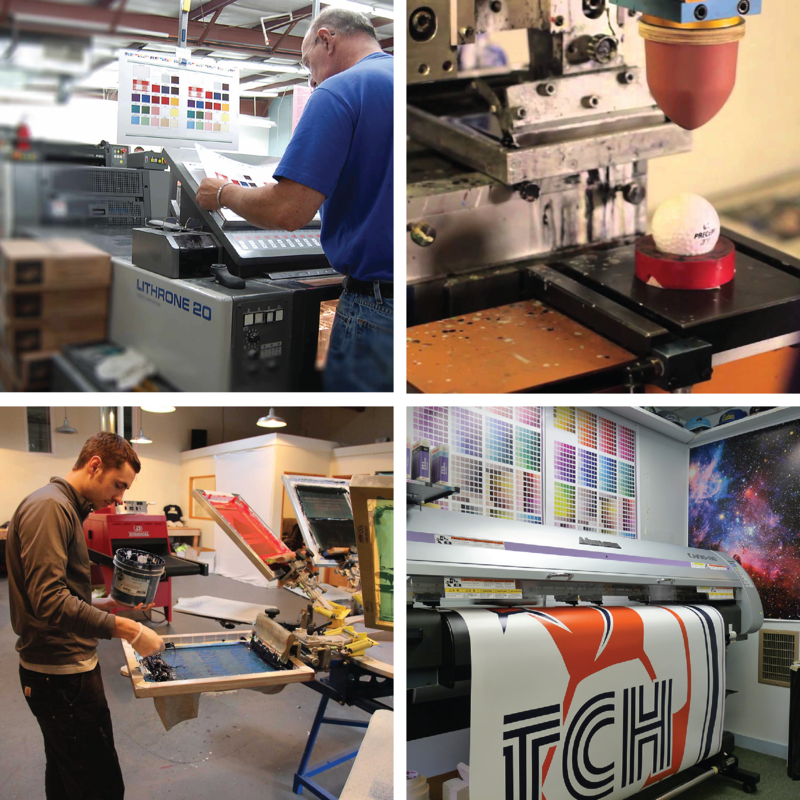 Star Printing Solutions is the print division of DarkStar. With Star Printing Solutions we have the capability of meeting any printing needs our clients might have, from custom business cards, to pamphlets and T-Shirts. Having a professional appearance is important to our clients and we provide our design services to create or improve a logo, signs, brochures and other print media.